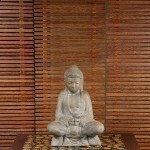 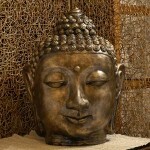 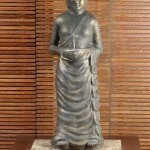 We present our Buddha Statue collections to be the part of your home decoration. 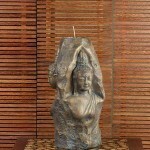 The Buddha Statue is a graceful handicraft featuring purity, elegance, spirit, and timelessness. 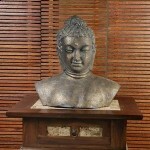 If you are a big fan of Indonesia handicraft, then the Buddha Statue will be certainly inserted in to your must-have list. 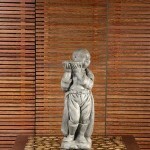 Each piece of statue makes it refined collection, attracting many individuals both homeowners and serious collectors. 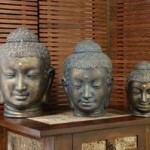 Whether your home is idyllically, traditionally, contemporarily, or stylishly designed, the Buddha Statue will remain applicable. 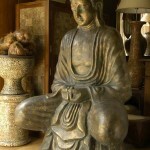 With innate craftsmanship value reflected on their entire looks, our Buddha Statue collections truly are in a class of their own.